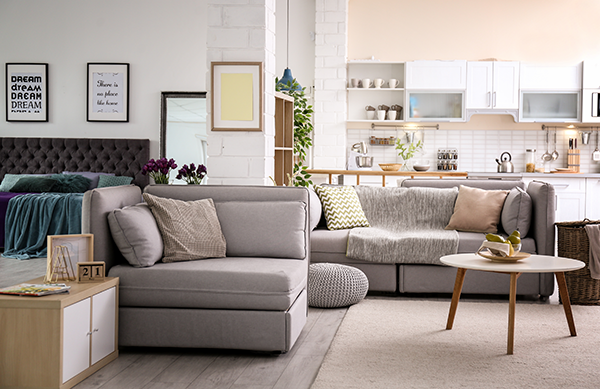 A high power bill is never a welcome shock, but did you know that by just changing a few things around your home and a little investment, you can save hundreds every year? For instance an energy efficient home consumes about a third less energy than non-efficient ones. This results in not only billions of dollars being wasted every year, but also a notable uptick in carbon dioxide in the atmosphere that actively harms the environment. Conserving energy in your home doesn’t need to be a big hassle, nor does it require a tremendous amount of money to do so. Every little bit can cut money off of your power bill, and can be just as simple as being more mindful of what you have plugged in and turned on. The money you save can build of itself too – as a little investment leads to bigger savings, which can then be reinvested for additional savings! Here, we have seven tips to help you conserve energy in your home that can save you money and help the environment. Don’t worry, you don’t need an exorcist! As spooky as they sound, phantom loads are just the electricity used when appliances are in the off position. When appliances first started rolling out this wasn’t a problem, as a turned off TV wouldn’t just be completely off. Fast forward to today, and most appliances are now remote controlled – meaning that even when turned off, they still need to pull a little bit of electricity so they can be activated with the remote. While this electricity is fairly minute, these phantom loads can cost the average homeowner approximately $200 every year. 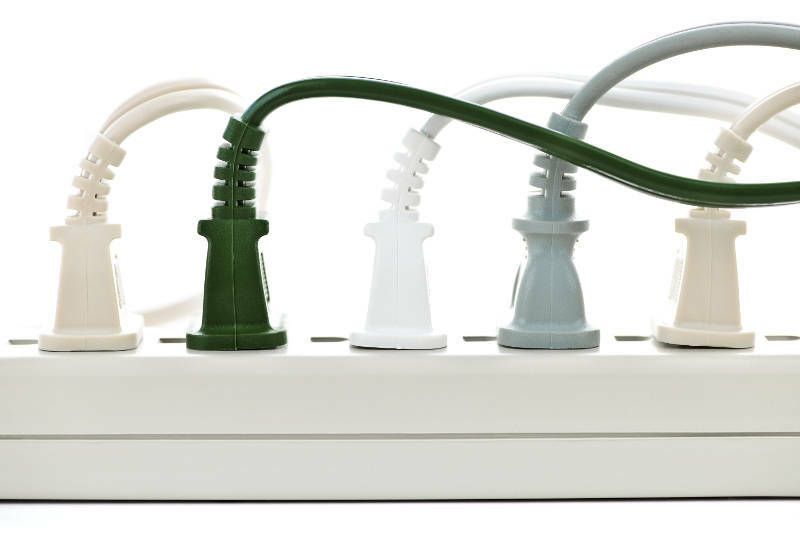 In order to cut back on these costs, you can invest into some smart power strips. These pieces of equipment work by shutting down at certain times or after a certain amount of no use. Regardless, if you find yourself leaving for a long period of time you can merely unplug all of your appliances so they don’t pull any electricity. HVAC systems can be some of the largest pullers of power in a home – so why have them cool or heat your home if you’re not even going to be there? Programmable thermostats provide you with the ability to turn off your AC system when you don’t need it on. They can be setup on daily, week day, and weekly rotations. Ideally, you want to set your thermostat schedule so it turns off about a half hour before you leave for work, and back on about an hour before you come back. You can also have it adjusted for a night cycle and kicking back on about an hour before you wake up. More advanced thermostats have online capabilities, letting you control the temperature of your house with your mobile device. Some of the weakest spots for insulation are found in the windows – as much as a quarter of your total heating bill could be radiated through bad ones. Double pane is more energy efficient than single pane for obvious reasons, but if your window is more than 15 years old you might want to look into vinyl windows. 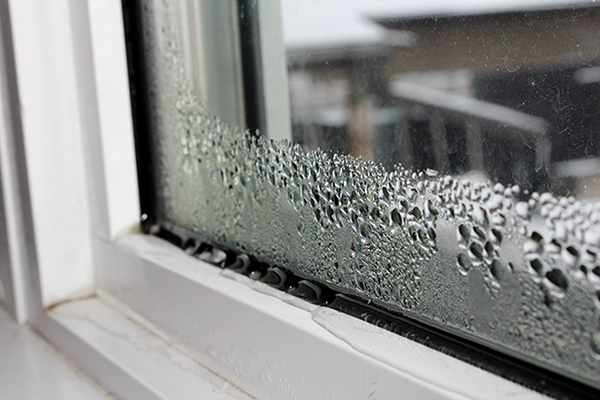 If you live in a colder climate, there are gas filled double pane windows that act as an additional insulator. Warmer climates can use vinyl windows as well, by incorporating some sort of tint, window shades or shutters to block any sunlight from getting in. 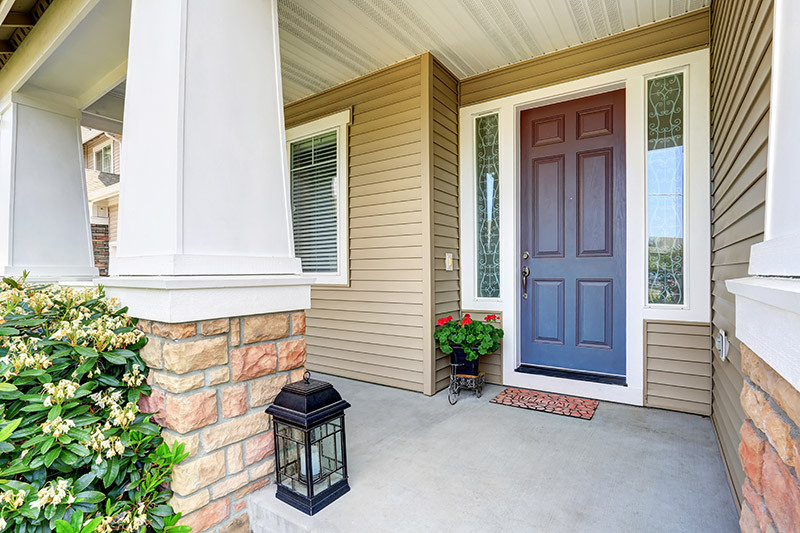 When looking at vinyl windows, make sure to always look at Energy Star qualified ones that have been shown to pay for themselves in just a matter of years. Inefficient light bulbs are some of the most obvious forms of wasted energy. If you still have incandescent bulbs in your home, it’s highly recommended to replace them with updated models. These incadescents have been slowly phased out as they waste approximately 90% of their energy in the form of heat. Halogens increase efficiency as they’re filled with gas around a filament, and are a cheaper alternative compared to other types of bulbs. Though these meet only the barest minimum of federal energy laws, so there are many better choices. 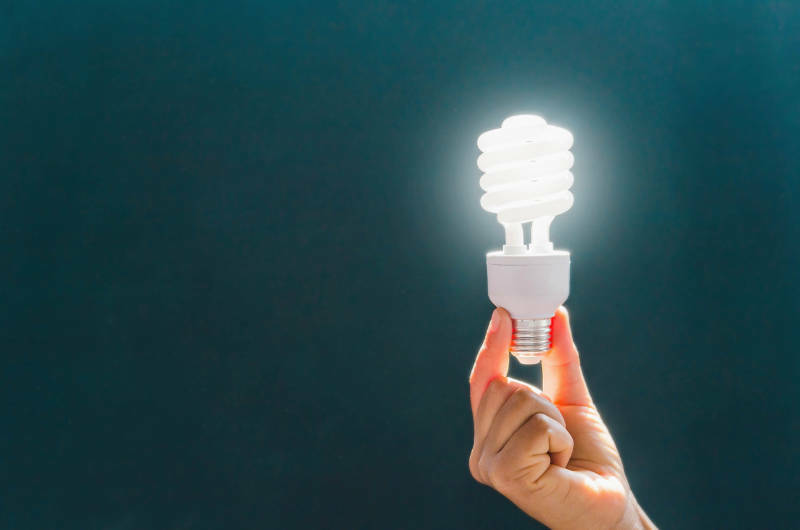 CFLs for instance are Energy Star qualified because they use about a quarter of the energy of traditional bulbs while lasting ten times longer. LEDs take this even further on the efficiency scale as they can last 25 times longer than older incandescents. Both CFLs and LEDs are on the pricier side, but can save a lot of money in the long run. Like anything else, energy efficient appliances are more expensive than traditional models, but can pay for themselves in a couple years. As before, you’re going to want to look for anything that has the Energy Star label on it. Regardless, you should be aware of how much energy savings are for a given appliances. Replacing your washer for instance, is more beneficial than replacing a refrigerator. To offset some of the costs of purchasing these appliances, there are many federal, state and local programs that can reimburse you. Even if you’ve invested into a programmable thermostat, upwards to 40% of costs for a standard home can be in the form of heating. Either a stove or fireplace, which can run off gas or wood, can slash heating costs during the fall and winter months. Be wary of electric heaters, as they’re rarely energy efficient enough to justify their cost. The best thing you can do though is looking at a new HVAC system. Energy Star certified ones are approximately 16% more efficient than traditional ones. This can come out to nearly $100 a year in heating costs. Aside from this, you also need to be aware of the ventilation system – a home with a bad ventilation system can result in it leaking out of the ductwork into the attic. This can result in a huge net loss of energy, and thus money. Ideally, you want to keep as much of the air inside your home as possible, while simultaneously not allowing anything from the outside getting in. 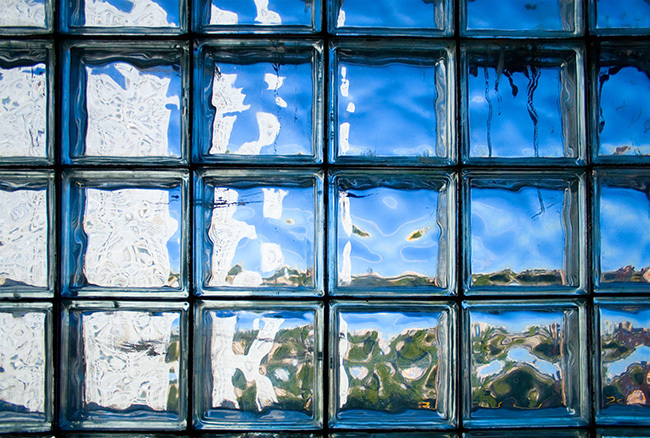 Sealing any leaks around windows and doors can greatly improve your bill. For a stationary crack, you can just use a tube of caulking or a can of foam, while weather stripping and sweeps work great for around the door. Some of the biggest spots for energy loss is from improperly insulated attics – this can be rectified by renting an insulation machine and spraying chunks of insulation up there. If you do go this route, always be mindful of the r-value, with southern climates needing less tough insulation than northern ones. Conserving energy in your home is not only great for your wallet, but the environment as well. Purchasing small things like halogen bulbs, programmable thermostats and smart power strips can have a noticeable impact on your electricity consumption. For an even more dramatic change, take a look at Energy Star qualified appliances, vinyl windows and HVAC systems. Remember to always turn off any lights or fans when you leave the room, and to always take advantage of mild weather by opening the doors and windows. Feldco is here to help you save money on your energy bills. Our energy efficient windows and doors are made to keep your home a comfortable temperature while lowering the costs of your heating and electric bills. Get a free quote now to get started on your home improvement project today.